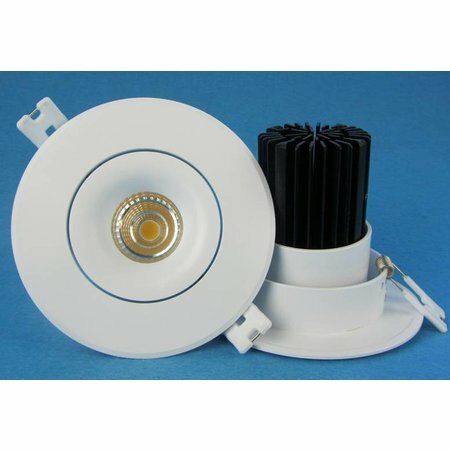 Are you looking for an beautiful LED downlight? 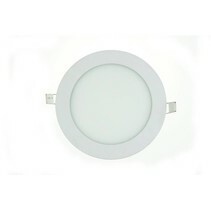 Look at this 90mm cut-out downlight! 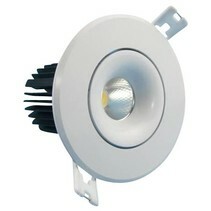 The rounded edges of this downlight make it a nice, unique fixture! It is a nice addition for your interior! Does this 90mm LED downlight fit in your interior? Continue reading then! 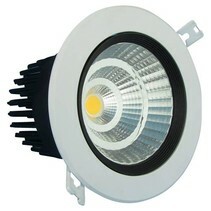 This 90mm cut-out downlight has a power of 12W and a light intensity between 960 and 1140 lumen. With these figures, it's the equivalent of a halogen downlight of 84W. In contradiction to smaller, lighter models, this 90mm LED downlight is available in 4 different beams : 15° and 24° for direct lighting and 38° and 60° for indirect lighting. 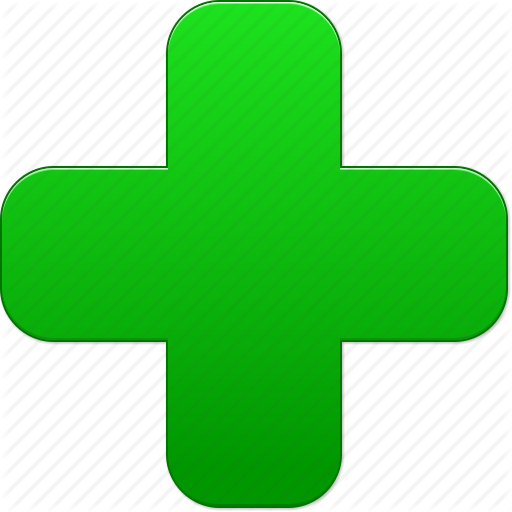 Because it's is orientable, you can also use it to emphasize your goods. This makes it suitable as boutique lighting or shop lighting. For the larger beams (38 and 60°), it's more useful as diffuse lighting. This recessed LED downlight is available in different light color temperatures : warm white, normal white and cold white (white LED). The driver is resistant to current peaks of 265V. The outer diameter is 119 mm, the height is 103 mm. 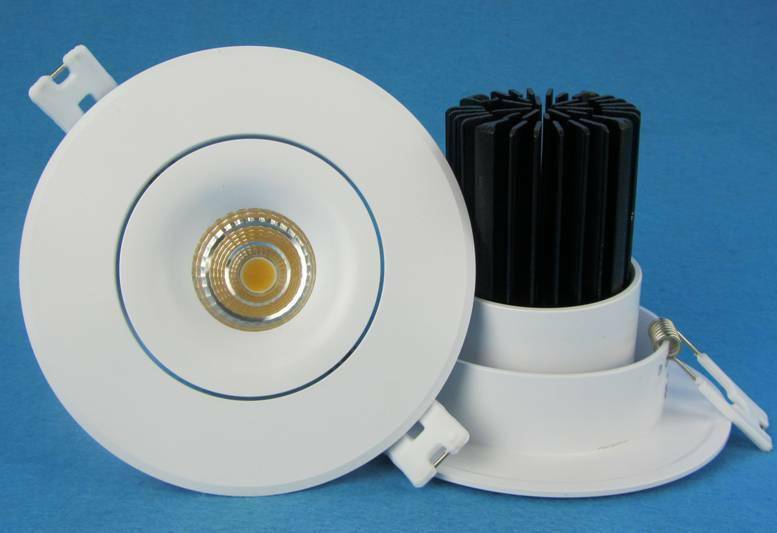 Why would you buy this 90mm cut-out downlight at My Planet LED? 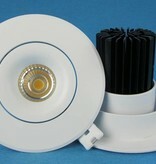 We are a service-oriented lighting shop and we deliver your order as well nationally as internationally. Our customers say we provide an excellent personalized service! 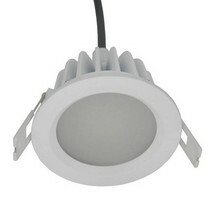 Once we receive the LED downlight, we will inform you of the delivery. Do you have more questions? 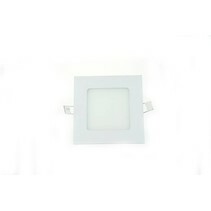 Do not hesitate to mail us (info@myplanetled.com) or by phone (+32) 57 466 866 in order to obtain more informations about this 90mm cut-out downlight.